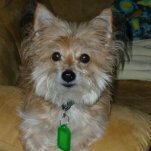 This thread is for anyone to list a senior pet. It can be a dog, cat, rabbit whatever it may be feel free to list them here so they get more exposure. They can be from a rescue, maybe someone has a senior in foster care or maybe you've spotted a senior in a pound or shelter. You don't have to be involved in rescue at all this is for everyone. Please NO Gumtree ads as they will be deleted. Bill has been at the shelter for quite a while now Bill is 13 years old, a little incontinent, his hearing and vision are going so he gets a bit cranky with other dogs...sounds like me lol....but he is an affectionate, dear old man. Oh dear old fella ???? This thread is a great idea Hazy. I will be following it & admiring the lovely oldies. With paws crossed they all find loving homes to see out their days. Thanks for posting Roxy Sars. He's not ready for adoption yet, his disgusting intake photos are on the website so he's come a long way and is doing very well for himself. 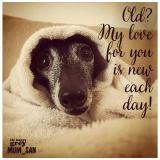 I hope so valbitz, the love of an old dog is something so special to me. The idea came to me after an 11 year old whippet cross was posted in my local lost and found FB page, I listed her here, Dogmad listed her on Iggy Rescue FB page and within 24 hours she had the most wonderful home. I've seen it happen many times here so I'm hoping this thread will help. Wow look at these beautiful faces! Don't forget to share if you can on FB. Sometimes people just don't know these gorgeous souls are out there and waiting for a forever home. OMG ???? Powerlegs, poor little Bert. That photo make me cry. The condition he was in was deplorable. How anybody could do this to any dog is unforgivable. Hope kalma has it's way with them. You can't beat an oldie, I love Hermione Valbitz! 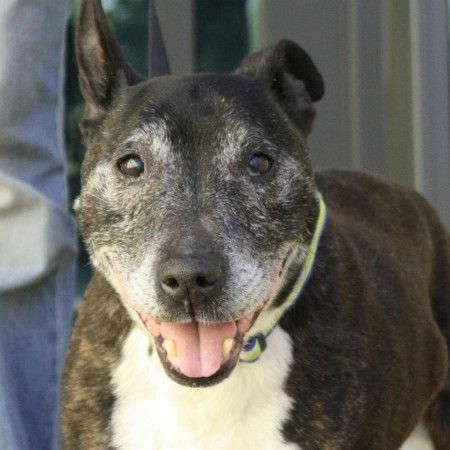 I'd like to list 12 yr old "Tia", a Staffy cross. The poor girl has had a rough life, she lost a leg when she got it caught on a fence during a storm a few years ago. Anyhow, her owner met a man who didn't like Tia or the cat so they both had to go so she could get on with her new life. She's now living with a foster carer with her cat friend (who is a gorgeous grey male and 5 yrs old). She will soon be ready to go after some vet checks etc. She was desexed at least. 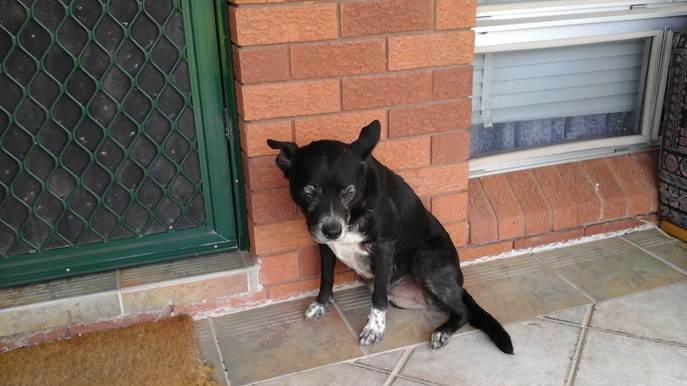 She has also lived with other medium sized dogs but will be retested. I sometimes add our intake records to the website, in his case they are there to make a point...his wealthy owners who said he was 'just getting old' and a 'bit itchy' know that he went to us and I want them to be ashamed of themselves. They make me sick. But I'm so proud of him. On the day he arrived I think we broke the sound barrier getting him to the vet. :laugh: And now he is a chubby cheeky boy. 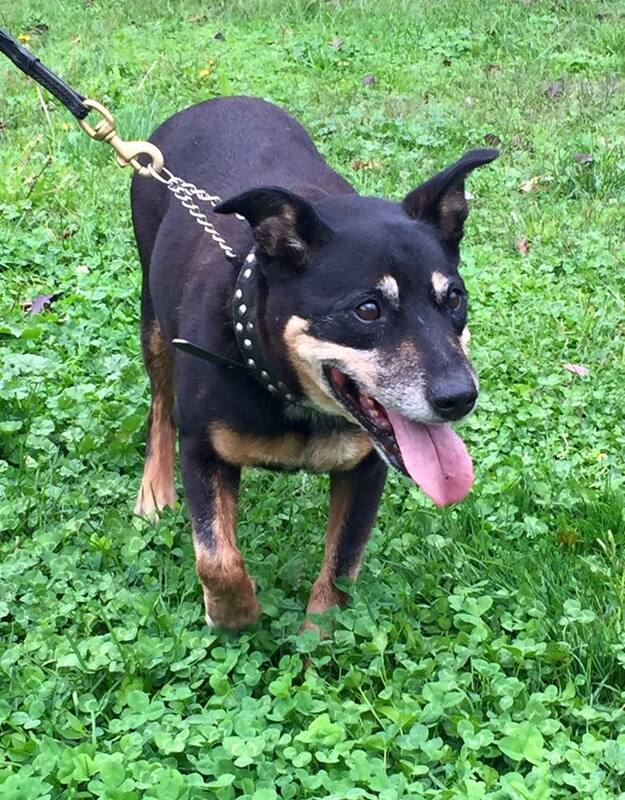 14yo desexed female Staffy/ Kelpie mix at DAS Canberra. 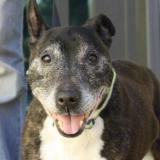 Hopefully temp notes will be up soon in Urgent, but she is on the PTS list for Wednesday am. She sounds like a lovely low maintenance girl, just looking for a kind home to live out her life. She is being shared on FB as I recognise the photo. Hopefully she will end up in a loving and just the right kind of home. Wealthy owners ??? That makes it even worse that they abused this sweet old boy. They could afford to care for him but they CHOSE not to. I will never understand or forgive cruelty on any level. Loving he is now chubby & cheeky. Great work as always PL ???? Here's our older lady pei Cho Cho (12 years old), she was surrendered to Blacktown back in early Dec and taken in by Rainy Day Rescue. It was assumed she would join the other sanctuary dogs and stay with RDR permanently but turns out she's as fit as a fiddle and has little patience for some of the younger fosters so we think she's be better off with a family of her own. Great news - the very kind foster carer who picked up Tia and her cat companion was in between pets and has decided she will keep them both. She is getting the vet treatment that Tia needs and soon we hope she'll be in perfect health again.